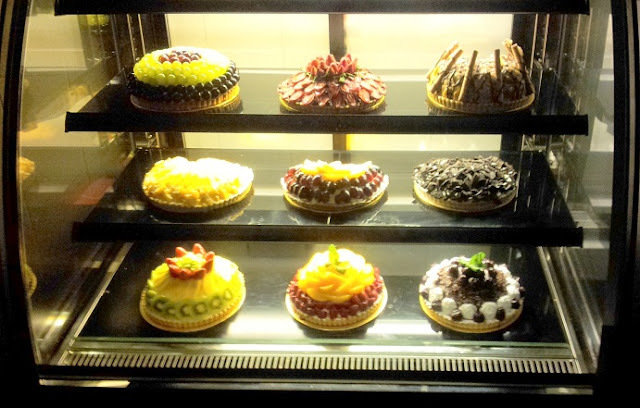 This post will serve as a promotional post for the opening of this new spot in Tokyo Street, Pavilion KL named Karafuru which sells these really nice looking fruit tarts. Aptly named Karafuru which means "colourful" in Japanese, the photos of the tarts provided to me were really brightly coloured and looks really good. Address : Tokyo Street, Pavillion Kuala Lumpur. To sum it up, Karafuru offers these multi-layered Tokyo fruit tarts which are handmade to perfection by the chef from Japan. Quoted to be preservatives free, these tarts should be really healthy and all. 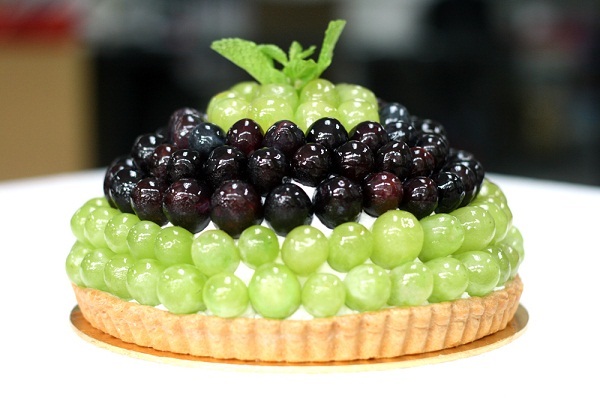 Made from fresh fruits, custard or chocolate fillings, fresh cream and fruit puree, the Karafuru Tokyo Fruit Tarts come in a variety of flavors as listed below. The opening of Karafuru Pavilion will happen this 21st December 2011 at Tokyo Street on the 6th floor of Pavilion KL. 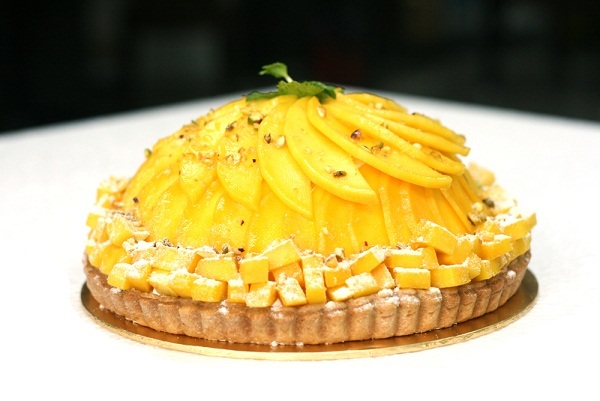 Hence if you are looking for some interesting Japanese fruit tarts, do check out their current promotion below and be there for their grand opening this 21st December. will go trying it soon. Hungry and I love fruit topping cakes!